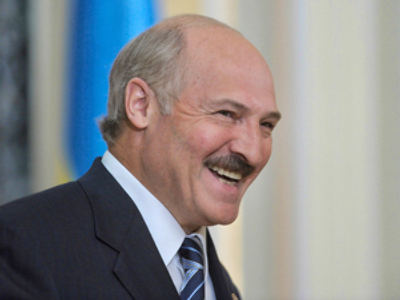 As the Belarusian opposition considers uniting before the presidential election, Aleksandr Lukashenko has said that disagreements with Russia will be overcome. 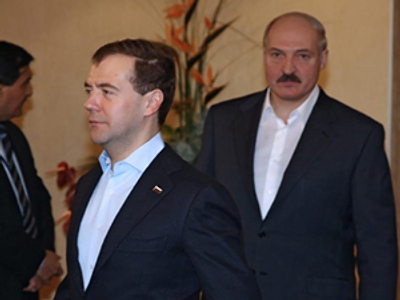 Belarusian opposition parties may unite when their presidential candidates are registered. According to one of them, Vitaly Rymashevsky, “there are advantages in the fact that we are going by different columns.” Thus, each party may attract its own electorate and will not quarrel with other groups, he said on Wednesday, Interfax reported. 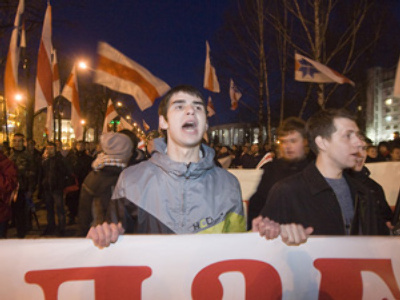 After all the candidates are registered, the opposition parties may try to develop a united strategy, said Rymashevsky of the Belarusian Christian Democracy party. The current presidential campaign does not differ much from the previous ones, Rymashevsky believes. “We do not have free elections, and now we already can say that the elections are not fair and free and they could not be recognized,” the agency quoted him as saying. The opposition has no opportunity to address voters on television, and it has to “stage pickets on streets,” the politician said. 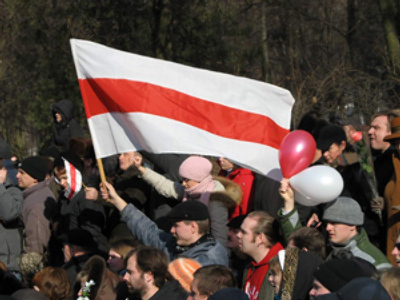 Another candidate, Grigory Kostusev, who represents Belarusian People’s Front, agrees that opposition organizations may try to develop a united position after the process of registration. 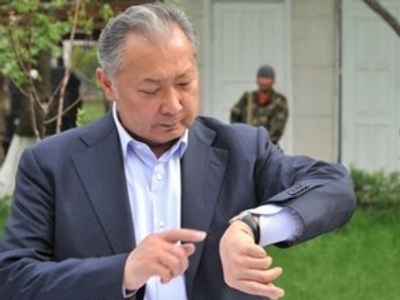 Kostusev is also insisting on including representatives of opposition parties in regional election commissions. This is one of the conditions for the elections to be recognized, he said, adding that early vote should also be abandoned to avoid rigging. 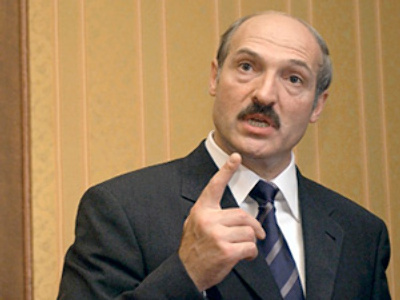 Meanwhile, the Belarusian president has made new statements about the relations with Moscow, which he has made the main issue of his campaign. “We have nothing to do with this skirmish,” Lukashenko said, referring to TV reports about him shown by Russian TV channels. According to the president, he has asked politicians and journalists not to respond to this campaign. 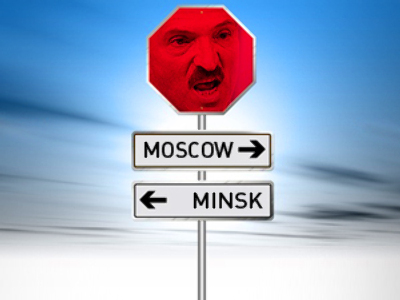 The Belarusian leader said that from the economic point of view, “there are no such disagreements.” However, the information war has an impact on some projects, he said, threatening that Minsk may invite other countries to participate in them. 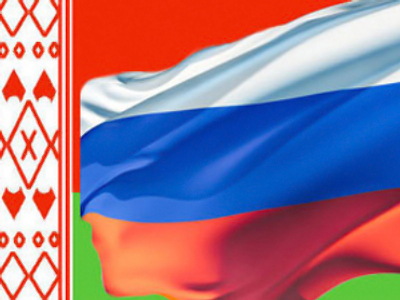 In an interview with Lithuanian Courier newspaper published on Thursday, Lukashenko described his country as Russia’s “advanced post.” Belarus and Russia are “absolutely united in the sphere of security,” he noted.